RRG Research is the company that holds the Intellectual property, copyrights and registered trademarks for Relative Rotation Graphs® and RRG®. 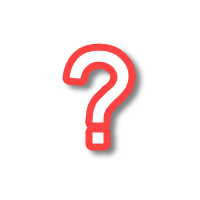 Click one of the boxes below so we can introduce you to the company, the people and the history of RRG. RRG Research, based in Amsterdam, the Netherlands is the company that was founded to hold all the business activities around Relative Rotation Graphs. 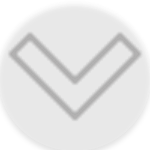 RRG Research is a small company run by Julius de Kempenaer and Trevor Neil assisted by two freelance coders. Relative Rotation Graphs were not born overnight. As a matter of fact it took roughly 10 years to shape the idea, make it more concrete and finally start publishing them. RRG Research has partnered with some of the strongest brands in the business covering both professional and retail clients. We are very proud to work with these partners and bring Relative Rotation Graphs in front of as many people as possible. 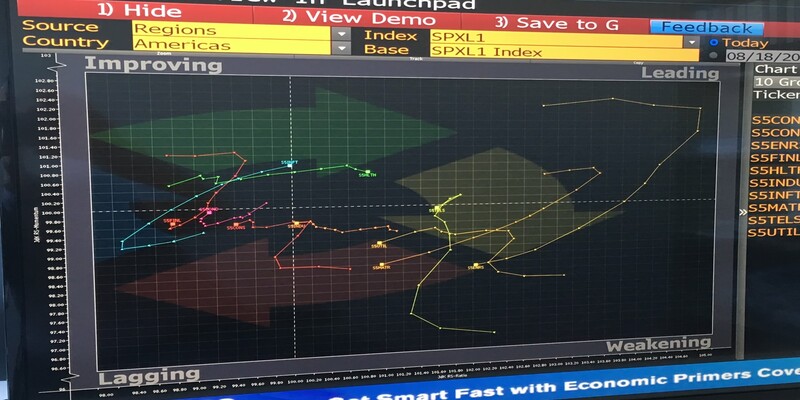 Relative Rotation Graphs became available on the Bloomberg Professional Terminal in January 2011 under the mnemonic RRG<GO>. RRGs are fully embedded in the system and users can use all available data to render Relative Rotation Graphs of any universe they can think of. Since late 2012 RRGs are available as a "quickchart" on the Thomson Reuters EIKON financial terminal. EIKON users have a vast array of equity universes available which they can render as a Relative Rotation Graph. StockCharts.com is the largest charting website in the US, offering users a massive amount of data and all kinds of charts as well as a stead stream of blog posts written by some of the smartest minds in the industry, including John Murphy and Martin Pring. Relative Rotation Graphs are deeply embedded into the OptuMA software offering users a lot of additional features over rendering the standard RRG. EJFQ is the investors portal powered by the Hong Kong Economic Journal. 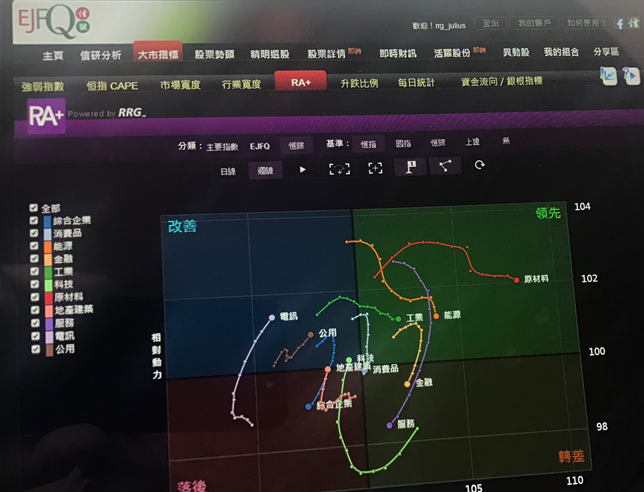 This platform offers Relative Rotation Graphs covering the Hong Kong market and offers users some fixed universes but also provides the possibility to create their own. RRG Research owns the Intellectual Property, copyright and registered trademarks for Relative Rotation Graphs®. We are always interested to partner with new systems and join forces. If you like to know more or have suggestions for us, please get in touch. We love to hear from you. "I have known Julius for many years. I am happy to recommend him as a market professional and technical analyst; most especially in the area of relative strength analysis in which he is something of an expert." "Julius' work on sector/industry momentum is unique and powerful. Dynamic is probably the best word to describe his rotation analysis and website. Highly recommended." "I have worked with Julius on several occasions and he proved himself to be one of the best, and most original, technical analysts in the European financial markets. He is also a first rate writer and speaker." 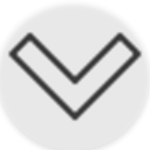 "Julius is a brilliant technical analyst and investment professional. 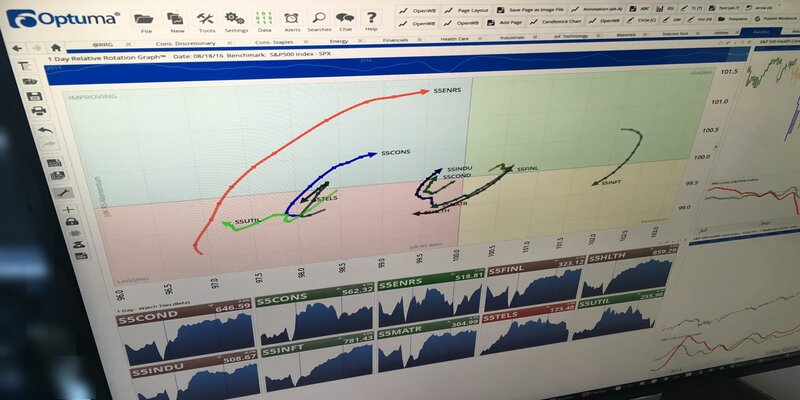 The Relative Rotation Graph (RRG<GO> on Bloomberg), that he developed, is a simple, but enormously powerful, concept for putting market action across different asset classes or individual securities into a broader context. RRG is usable not only for long-term investments/asset management, but also as a "big picture" abalysis for short to intermediate term traders." The idea for Relative Rotation Graphs, slowly came to life while Julius was working as a sell-side (technical) analyst covering the European stock universe for institutional investors. Late 2005 Julius presented a very early version of Relative Rotation Graphs at a Bloomberg conference in Zurich. In January 2011, Bloomberg embedded Relative Rotation Graphs as one of their 30k native functions under the mnemonic RRG<GO> and attracts several thousand hits per day. Following the launch on Bloomberg in January, we launched www.relativerotationgraphs.com primarily for support and educational purposes. 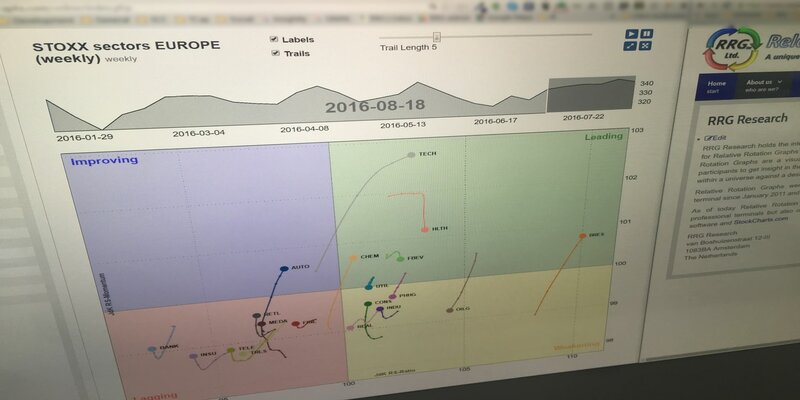 Optuma, former Market Analyst, software was the first stand-alone software application embedding Relative Rotation Graphs. They now offer the most extensive toolset around RRGs in the industry. 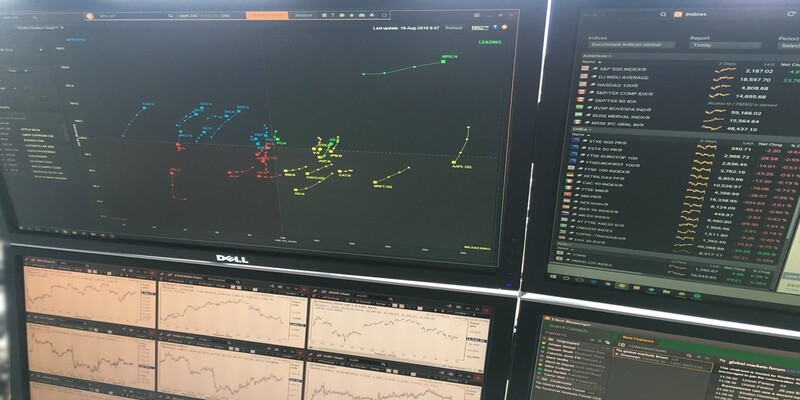 After a few meetings with TR management earlier in the year, they implemented Relative Rotation Graphs on their professional EIKON terminals later in 2013. 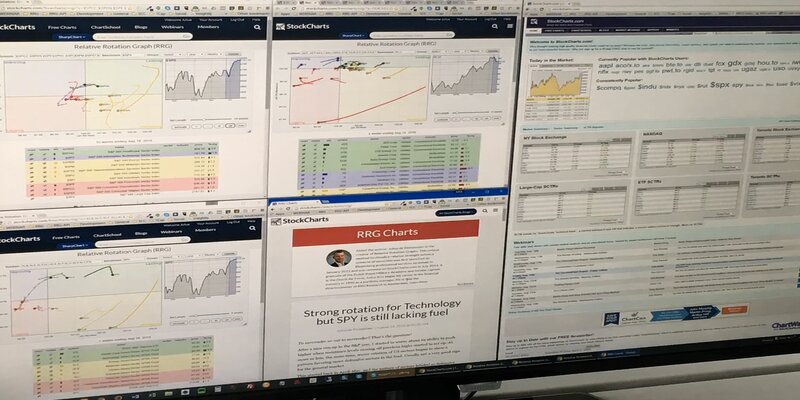 In July 2014 StockCharts.com adopted Relative Rotation Graphs on their platform and became "The home of RRG on the web". At the same time, Julius started to write a dedicated RRG-blog contributing 2-4 articles per month. In 2016 EJFQ, the investor portal of the Hong Kong Economic Journal launched Relative Rotation Graphs covering the Hong Kong stock market. Following demand from (professional) users who wanted to feed their own systems with RRG data, we opened up our API to enable RRG data flowing into external applications like MatLab, Python, R, etc. During the course of 2016, we implemented a "light" version of Relative Rotation Graphs on our own site. This is meant to be a limited version of RRG covering only a handful of universes. We continue to look for new partners who would like to work with us to add Relative Rotation Graphs their offerings to their clients/users. These can be brokers, websites, software packages, asset managers, etc. One of the things that we are working on at the moment is a desktop version for RRGs that uses price data stored locally on a user's computer. It will be an entry level implementation of Relative Rotation Graphs but it will allow people to use their own price data and render RRGs. And of course, we will continue the work with our existing partners to improve and enhance what we already have in place.